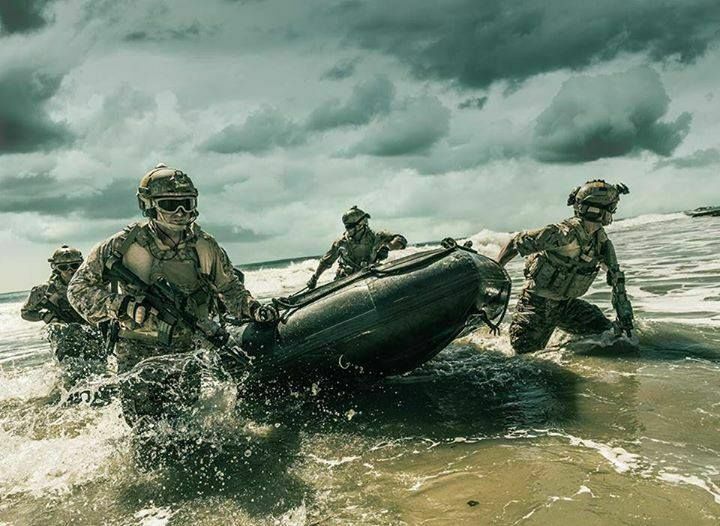 Mako’s Fully Inflatable Military Boats have been tested in Diverse Ocean Conditions – Made for Military Tactical Operations. 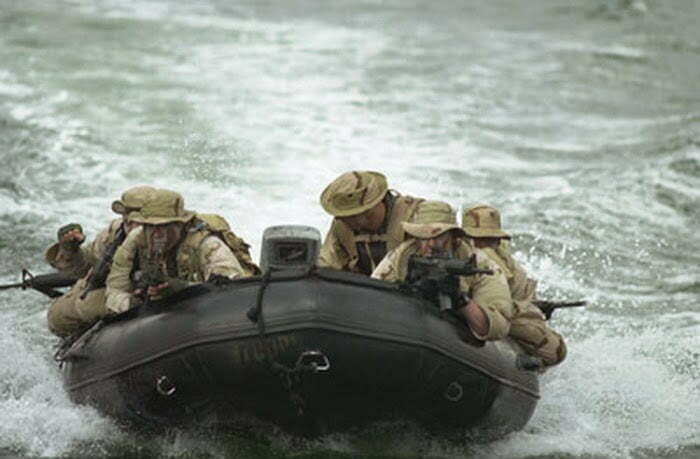 The MAKO Defender Range of Fully Inflatable Military Boats have been used and developed for the South African Military and Police Special Force units to be used in all marine, inland lakes and rivers throughout Africa. 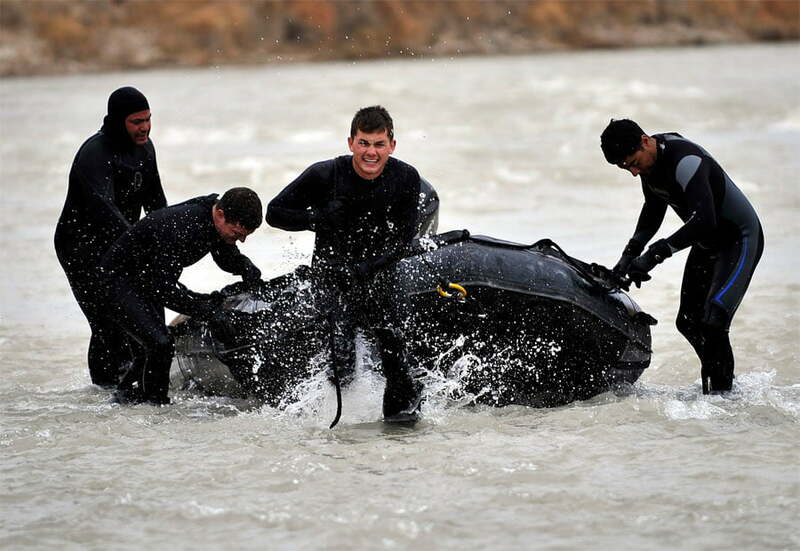 It is the only craft of its type that can be transported by road or air into any area and be deployed to carry combatants in a variety of missions. The hull shape is especially important as it can get a large load on the plane as well as give the pilot unsurpassed manoeuvrability in various and dangerous conditions. Heavy-duty fabric (1670 dtx hypalon) combined with high-quality manufacturing processes.